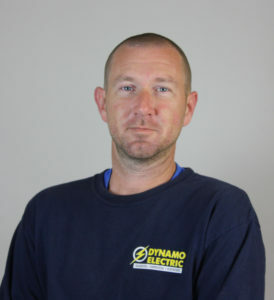 Dynamo Electric is the top electrical contractor in Williamsburg area of Virginia as our testimonials show. If Power Runs Through it We Do It! 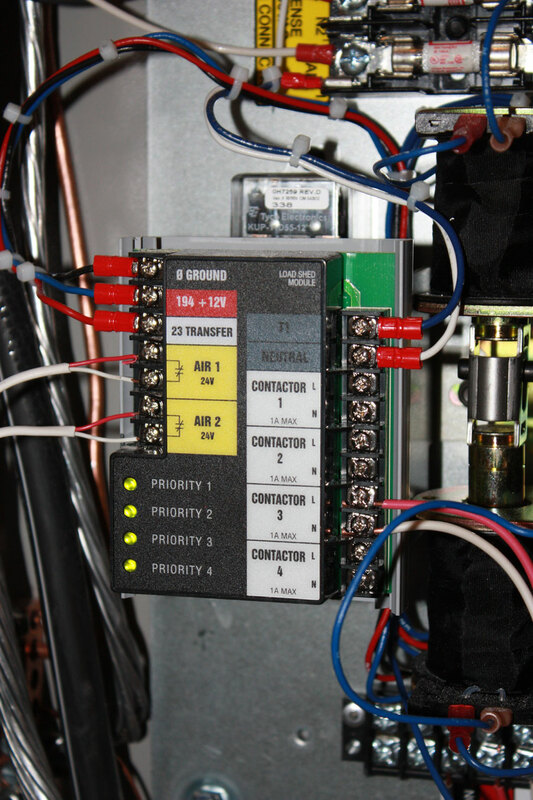 We handle both commercial and residential electrical applications. 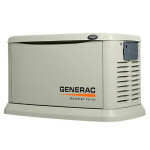 We also sell and install whole house Generac generators which a natural part of our electrical service. Please see the testimonials we have received. Call Us for a Quote at 757-220-2067 or Click Here to email us! Can't thank your team enough for their continued outstanding service for the Greater Williamsburg Chamber & Tourism Alliance! 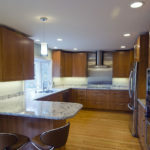 Your folks are always professional, on-time and thorough with their work! We truly thank you for your continued great service! This email is a testimony to the great job Dynamo Electric did at our house on August 31st 2018. From the time I met Paul Brinkley walking up the driveway to introduce himself, I could tell that he took pride in his company. After sitting down and talking with Paul, I could tell I was dealing with an honest person. When his Convoy of trucks and trailers pulled up that morning at 7:15 am, for the installation, I was thoroughly impressed and it only reinforced that I hired the correct company. My wife and I are extremely pleased. 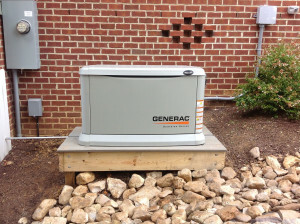 The total install was about 8 hours, with power only being off about 4-6 hours. 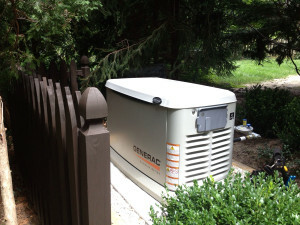 Now when the power goes out, my wife does not have to worry. We highly recommend Dynamo Electric for any electrical work and of course their specialty, Generac Generators. Bill and Mary Betts Yorktown VA.
April 4, 2013 Jennifer R. called in and complimented James on his professionalism. 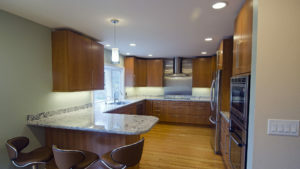 She stated that he was very pleasant and knowledgeable. James took the time to explain what was wrong and how he would fix the problem. Jennifer mentioned she has a job coming up and wanted to make sure she could request James to do the work! Saved The Day For Powhatan Swimmers! His Folks Were The Best! This is a great warranty. 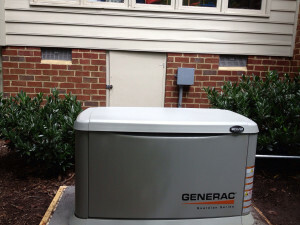 We love our whole house generator from Dynamo Electric. 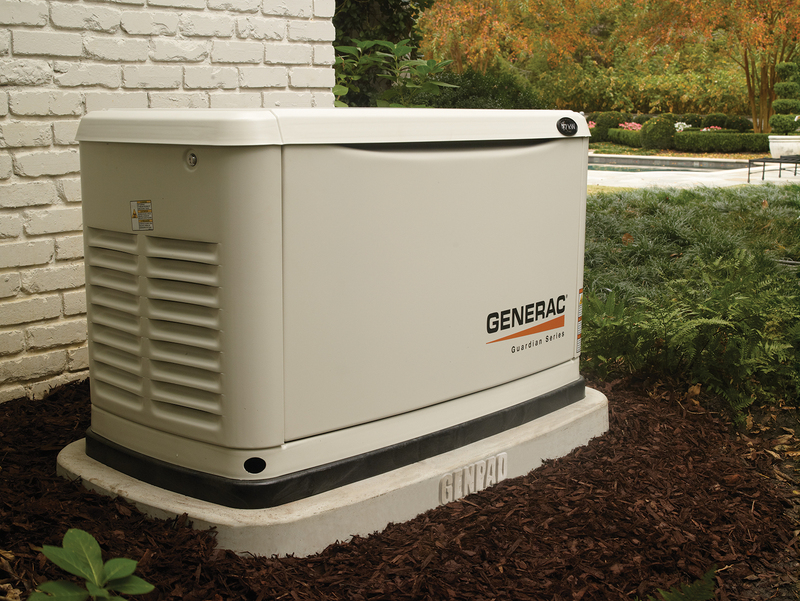 Sure is a great comfort to still have electric power when it's out in the rest of the neighborhood. Rachel Olenick Oney recommends Dynamo Electric: "Dynamo Electric is responsive and full of knowledge. 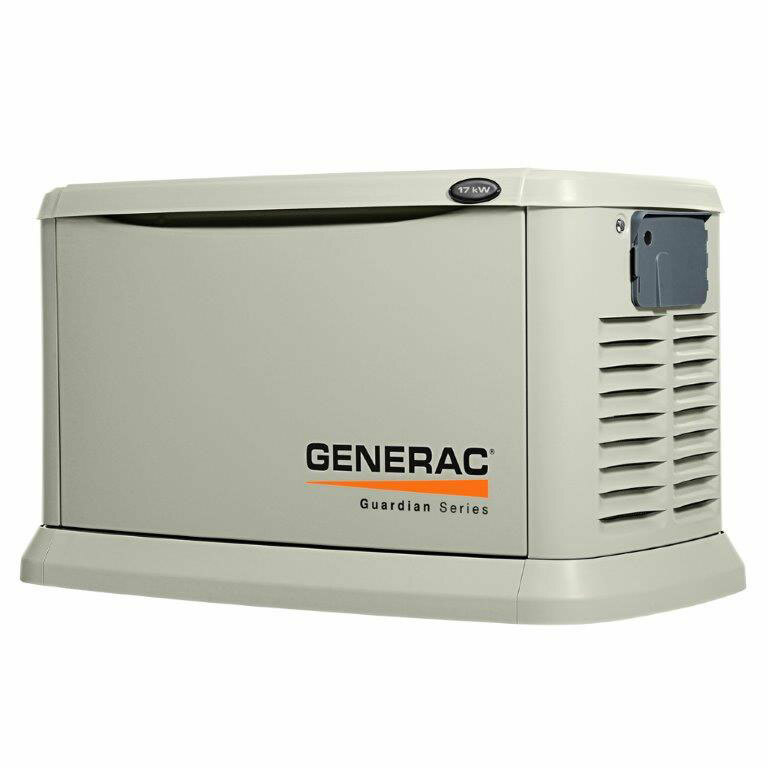 We were looking for a whole house generator but had a hard time finding a company who actually could install and service what they sold. 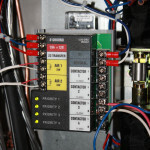 Dynamo is top notch in their profession and took care of every aspect of our purchase, install and service. They took care of everything. It's not often that we find a company that delivers exactly what they promise, and then goes above what we expect!" 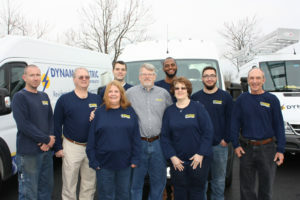 Dynamo Electric wants to thank all our customers in the Williamsburg Virginia for their testimonials. 2/7/13 Erik was wonderful and incredible. He was able to repair an old lamp of my sister's who had passed away last year, and I wanted to try to keep it. The lamp was like a jigsaw puzzle and was not easy to repair but he kept on until he did. 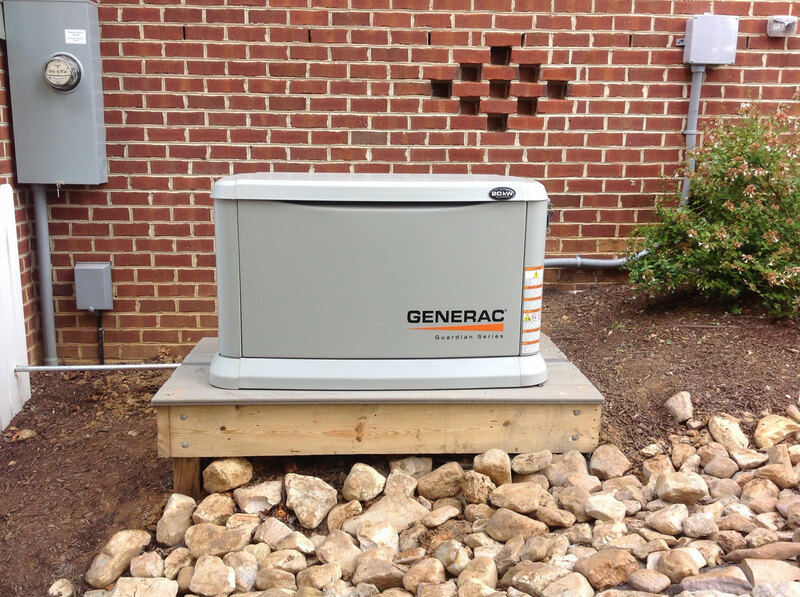 2/11/13 Many thanks for your prompt and efficient service. 2/15/13 James did a super job. Professional and courteous. Explained what was wrong and how he was going to correct the problem. Great representative for your company. RE: April 2008 Hook up electric to new building. To: DYNAMO TEAM Thank you! Mr. Hunt is happy to be in his building – lights, heat and all. December 9, 2008 Dear Paul & Linda, I met with the Solar Tube folks today with Mrs. Hill and we went over what she wanted for the bath. They’ve sent me an estimate which I will share with her tomorrow and have her decide what she wants to do. I’ll call you tomorrow (Wednesday) and let you know the outcome so that you can schedule the rest of the rough in. Everything looks great! Please thank Kevin for his work and also for leaving the job so neat and clean. It’s such a small thing but it really is an important part of the job that many subs I’ve worked with do not pay attention to. Thanks for taking the extra step – it’s very appreciated. I’ll talk with the tomorrow. December 31, 2007 New Year’s Eve Emergency Call To: Kevin Cheers to Kevin at Dynamo Electric for saving us on New Year’s Eve when our panel box caught fire. He was quick to arrive, had the best rates around and is the nicest guy anyone would want to meet. They are excellent, good service ethics. 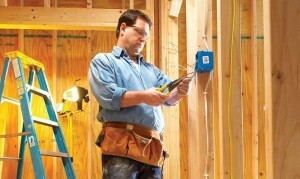 Worthwhile to call and schedule and electrician to come and fix or install electrical.